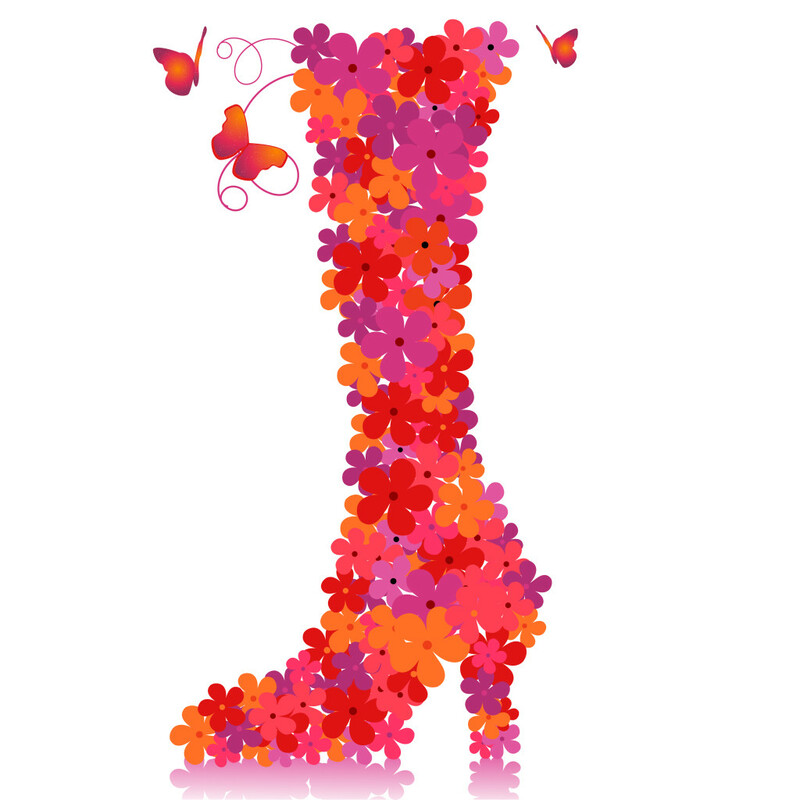 I’m so excited to share that I’ll have a Scentsy Spring 2016 booth at the Cincinnati Garden Market. The Garden Market is included in The Fifth Third Bank Cincinnati Home and Garden Show. Every spring, The Garden Market offers a unique variety of specialty retail and boutiques to liven up any home and garden! Shop at the Cincinnati Garden Market and take home a little Scentsy, and some spring time fun. 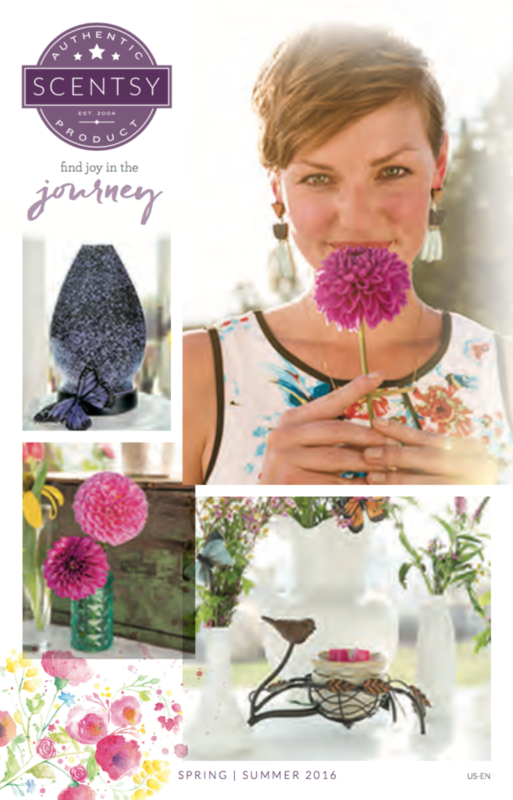 If you want a peak at the new Scentsy Spring Summer 2016 Catalog, stop by my Scentsy booth at the Cincinnati Garden Market. While it’s too soon to have the new Spring 2016 Scentsy products there (You can shop online March 1st from my online Scentsy Store), there will be plenty of Scentsy scent bars to enjoy. 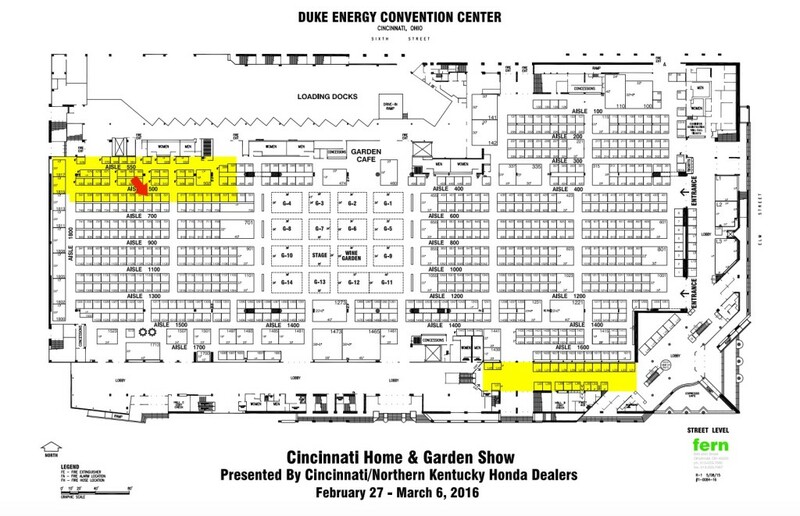 The location for the 2016 Spring Cincinnati Garden Market and Cincinnati Home & Garden Show is at the Duke Energy Convention Center. Click on the link to visit the Official Cincinnati Garden Market website. Ticket for the 2016 Spring Cincinnati Garden Market and Cincinnati Home & Garden Show are available at all Kroger locations. Everyone is looking for new Scentsy Recipes for January 2016 Bring Back My Bar special. 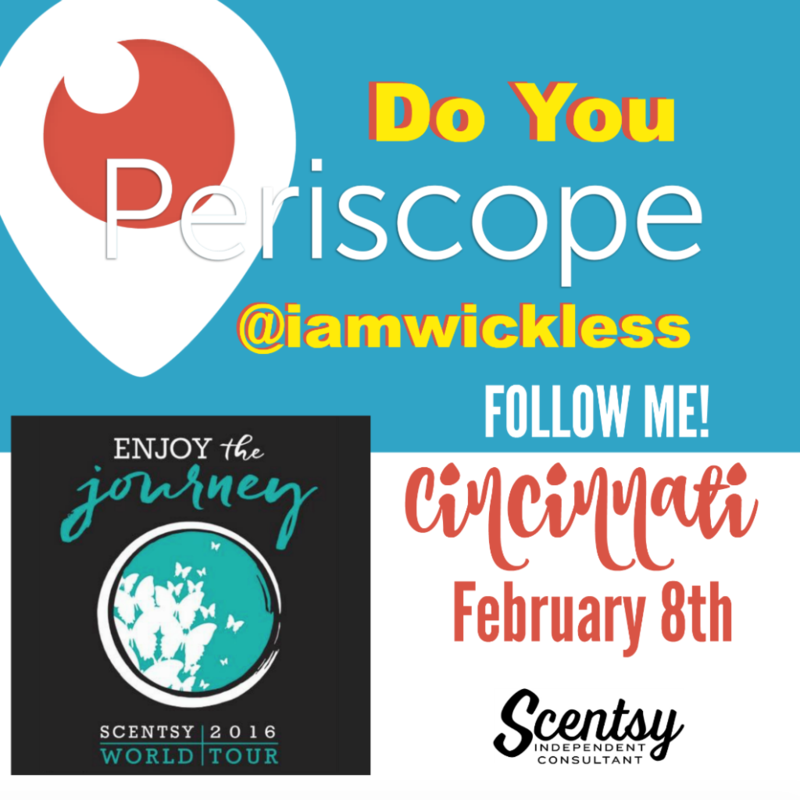 For the month of January 2016 only, you can purchase Scentsy Bring Back my Bars online. It’s so fun to mix and create your own unique fragrances with our Scentsy bars. April 2016 Voting has ENDED! Customers ask me all the time how to make Scentsy recipes and it’s so simple. Our Scentsy bars are scored to make them easy to break apart. When creating your own Scentsy recipes, simple break apart a cube of wax from one container and add it to your Scentsy Warmer dish. Then select a second and/or third container of Scentsy wax, break apart a cube from there and add that to the same dish until you have the desired results. I’ve created a fun image with January 2016 Scentsy Bring Back my Bar recipes. There are a total of 20 Scentsy Bring Back my Bar fragrances. 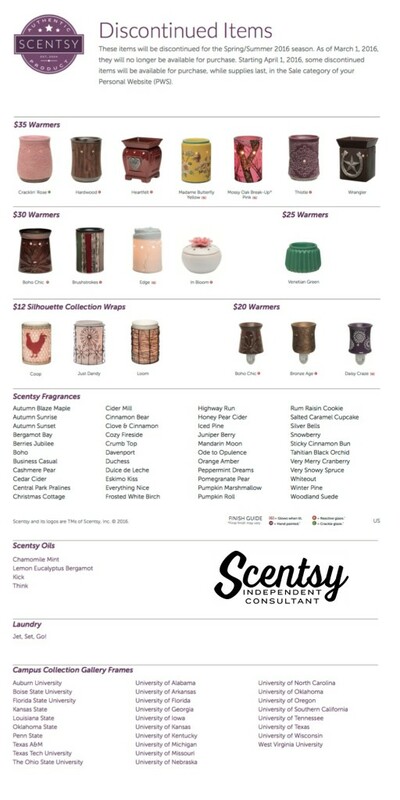 We also have over 80 additional Scentsy fragrances from our current catalog, so the possibilities of creating your own unique recipes are just about limitless. Some of these recipes I created, and some have been created by other Scentsy Consultants. This is a limited time, limited edition Bring Back my Scentsy Bar and can only be purchased during January 2016. If you want to try these Scentsy recipes in your Scentsy Warmer, or create some of your own recipes, then visit my online Scentsy Store to shop. Watch for you opportunity to vote for your favorite Scentsy bars to return in our semi-annual Bring Back my Scentsy Bar. Twice a year voting opens and you’ll be able to vote daily from over 300 Scentsy bar fragrances to return. There are only 20 selected each time, so it’s important to vote daily for your top favorites. Be sure to select the buy 5 Scentsy Bars get one free special we offer all the time. This is a Scentsy special offered, but only if you select the combine and save option for your Scentsy bars. I’m so excited that the Scentsy Bring Back my Bar promotion is included in the buy 5 Scentsy bars get one free. In addition to our buy 5 Scentsy bars get one free, we also have a Bring Back my Scentsy Bar special bundle pricing. For $85 (US), you’ll receive all 20 Scentsy Bring Back my Bar fragrances. That’s a $15 (US) savings for you. You’ll be able to mix your fragrances and create your special Scentsy recipes to your heart’s content. So, visit my online Scentsy store and order your Scentsy bars today.